At Dove Furniture and Kitchens York, we pride ourselves on our kitchens. We offer a full service from design & planning to installing your finished dream kitchen in your home. We work with you to turn your ideas into a reality to fit any budget, or space to the highest quality and detail. View more about our Kitchens here. We specialise in beautiful freestanding and fully fitted bedroom furniture. We design furniture to fit your specific tastes and individual needs and manufacture many varying styles from the sleek and delicate to the exuberant and magnificent. Click here to see more. Our reclaimed solid pine scaffold board worktops, make a wonderful alternative to oak or granite at a very reasonable price. No longer worry about marking your wooden worktops, as our reclaimed scaffold boards already have a naturally aged effect. Click to view more. we believe that our furniture is a long term investment that will not only become more beautiful with age, it will also become more valuable as resources of timber become more scarce. 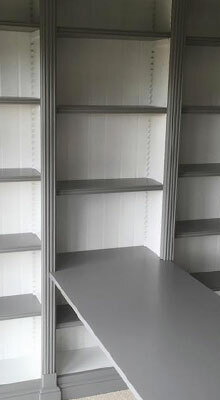 View our range of bespoke furniture here. Located in Riccall, York. We offer a full and comprehensive service right from your vision up to the finished product. Why not talk to us today? 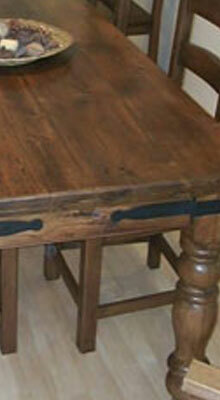 At Dove Furniture & Kitchen we produce all kinds of bespoke furniture, from Tables to dog beds! All our Furniture is lovingly hand crafted to your exact specifications and style. 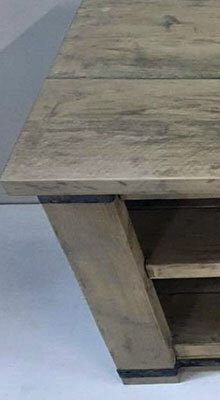 Why not see more about our Furniture? 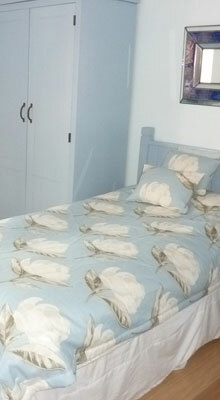 At Dove Furniture & Kitchen we specialise in beautiful freestanding and fully fitted bedroom furniture. We design furniture to fit your specific tastes and individual needs and manufacture many varying styles from the sleek and delicate to the exuberant and magnificent. At Dove Furniture and Kitchens York, we pride ourselves on our kitchens. We offer a full service from design & planning to manufacture and installation of your finished dream kitchen in your home. From modern to period properties, Fitted Bookcases and Shelving are a sure fire way to add elegance and allure to any home. 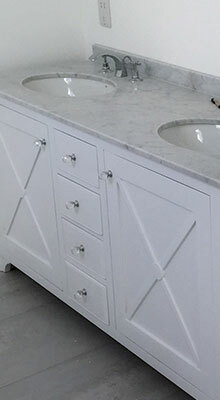 Our bespoke vanity units are the best way to maximise storage in any bathroom. With handmade drawers that feature a cut out around the sink waste, we really can make the best use of the space under your basin. Hand made by Dove Furniture & Kitchens, using reclaimed scaffold boards, each board is planed, fixed together then sanded and wax finished some still baring the original manufacturer's stamp. 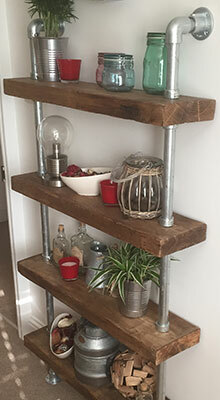 Take a sneak peek at these gorgeous Handmade Bespoke Solid Reclaimed Pine Scaffold Board Shelves, with ornate iron brackets. 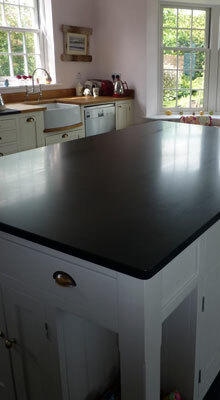 Our reclaimed solid pine scaffold board worktops, make a wonderful alternative to oak or granite at a very reasonable price. 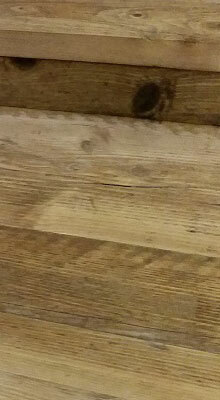 No longer worry about marking your wooden worktops, as our reclaimed scaffold boards already have a natural aged effect.